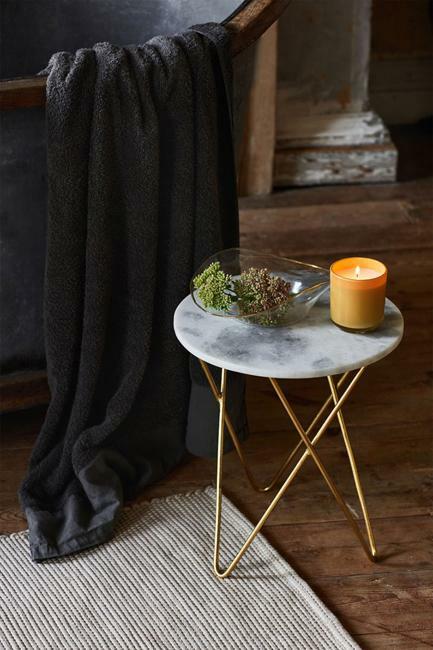 Beautiful fall decorating ideas inspired by nature includes gorgeous interior colors, soft textures, and comfortable interior design. 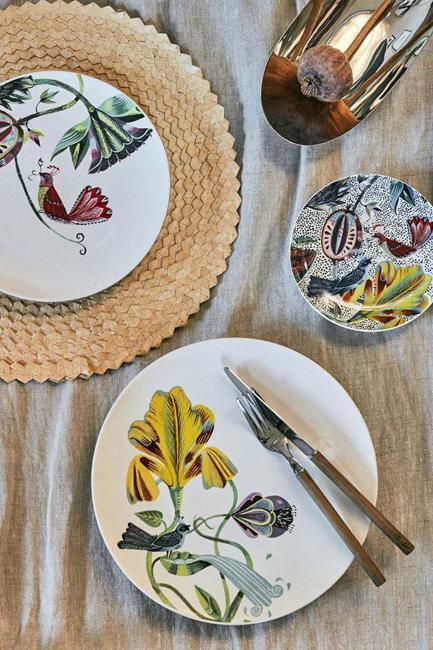 You can feel a natural taste of the autumn season blending vintage style and modern details bringing plants and birds themes into fall decorating. 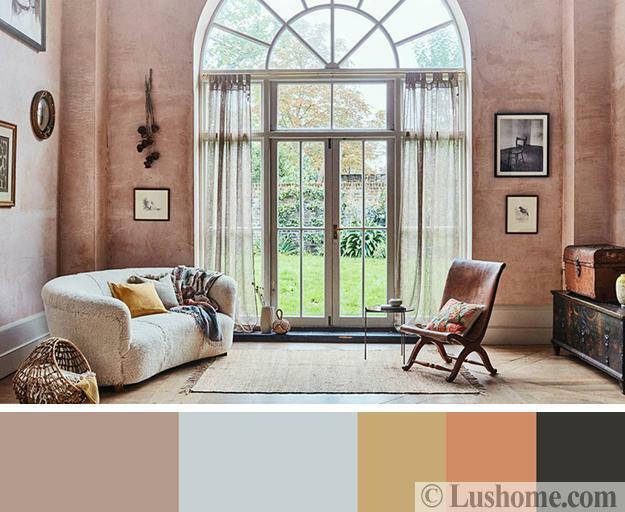 Lushome brings three interior color schemes with muted hues and neutral tones, perfect for fall decorating. 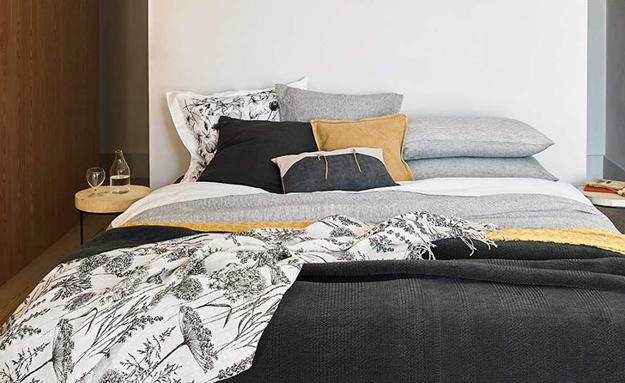 The new Botanical collection by Zara Home offers delightful ideas for creating peaceful, luxurious, and cozy rooms in autumn. 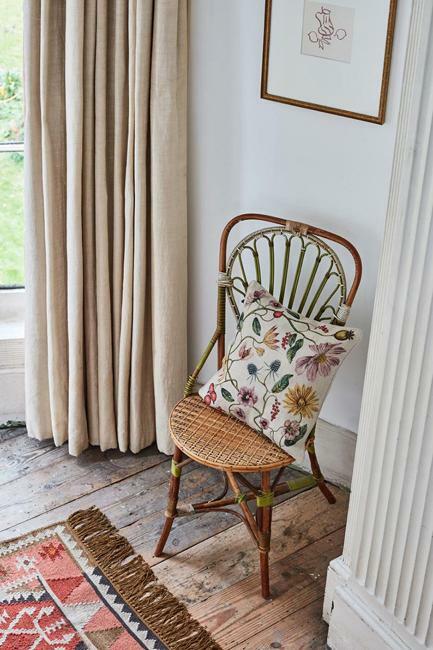 Decorating fabrics, made of natural fibers, soft interior colors for fall decorating reflect the stunning beauty and unique spirit of the season. 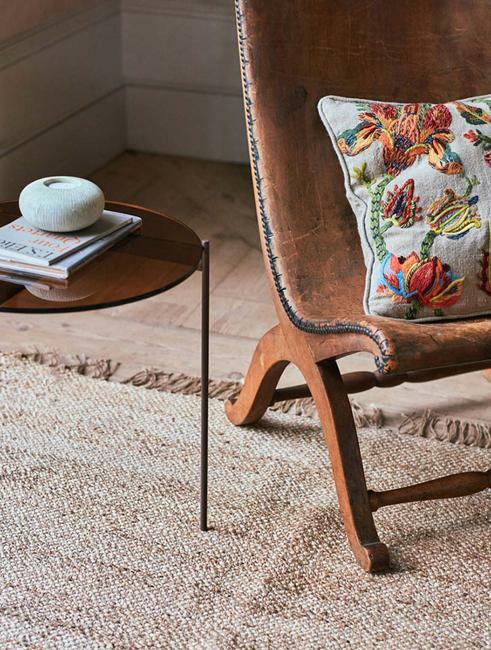 Powdery hues, green colors of house plants, embroidered flowers and floral prints in neutral tones turn ordinary decor accessories into fabulous fall decorations. 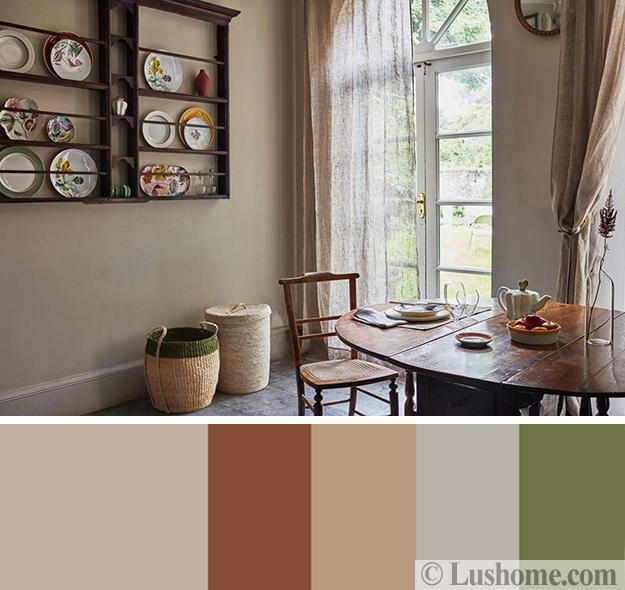 It is easy to create the autumn atmosphere with muted interior colors, comfortable browns, and soft orange color shades. 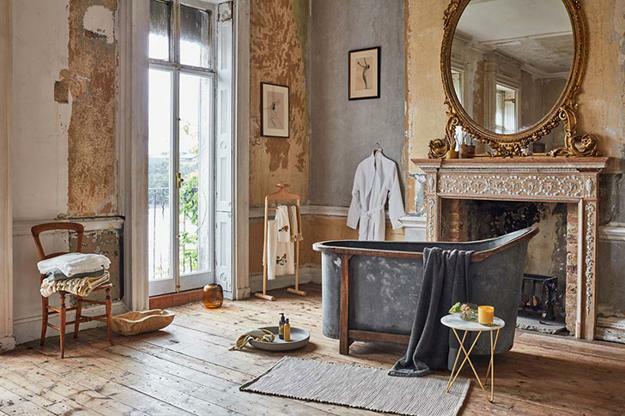 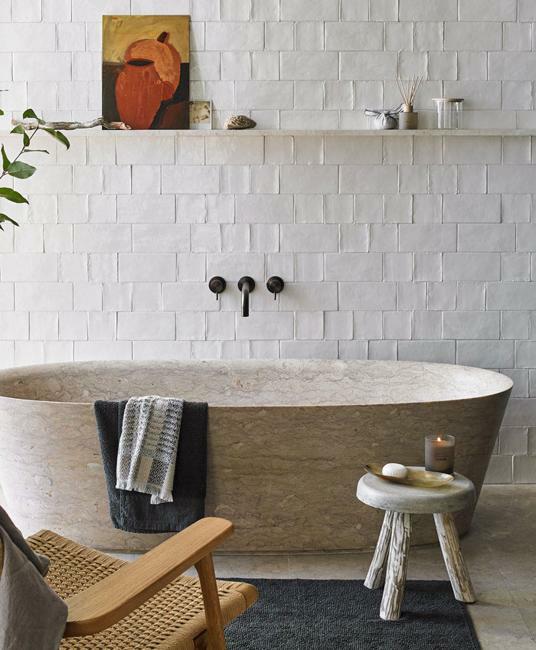 Here are fresh, light, and cozy interior decorating ideas and color schemes for your room transformation in fall. 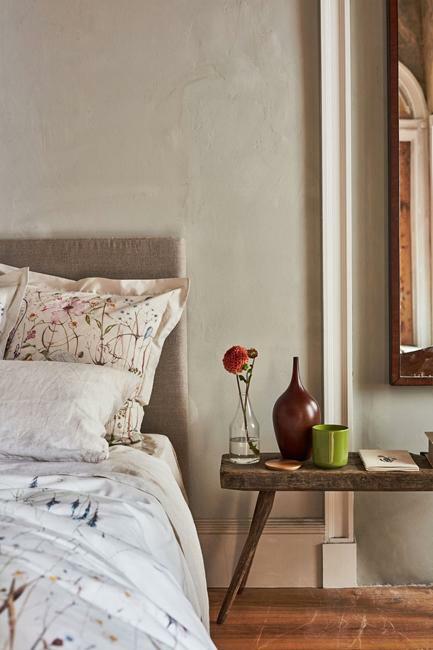 The soft color palette is inspired by fall leaves and offers fabulous interior colors for wall paint, furniture, and home textiles. 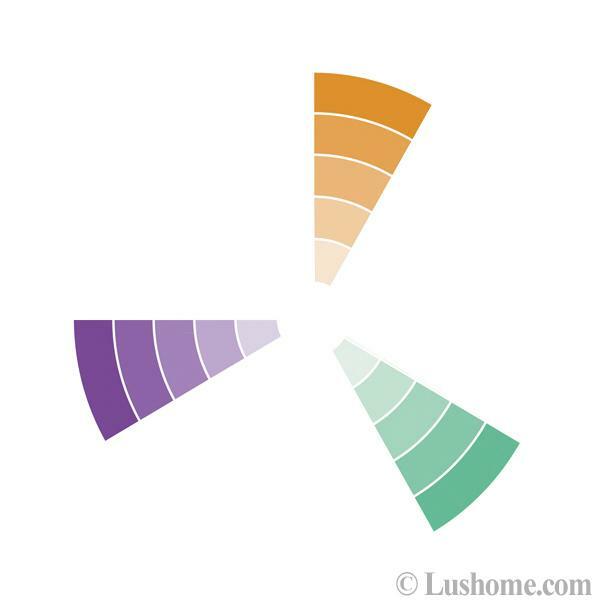 The second color palette is inspired by fall flowers and includes vibrant hues to add bright accents and energize home interiors designed in autumn pastels. 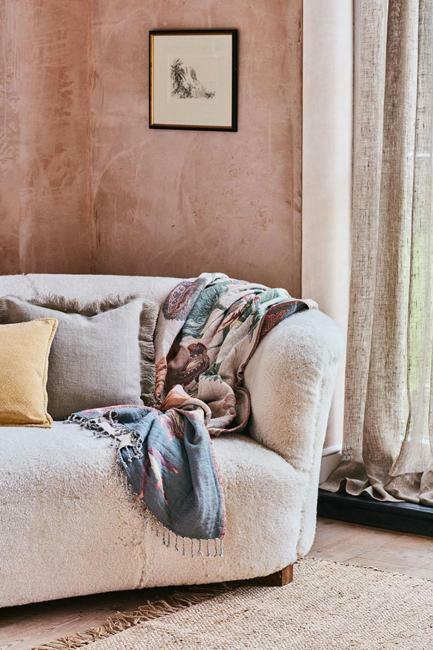 Muted interior colors, pink and purple pastels, bluish gray color tones, and smoky beige naturally blend with leafy green colors and warm yellow or peachy orange shades that create peaceful and comfortable color combinations inspired by fall leaves. 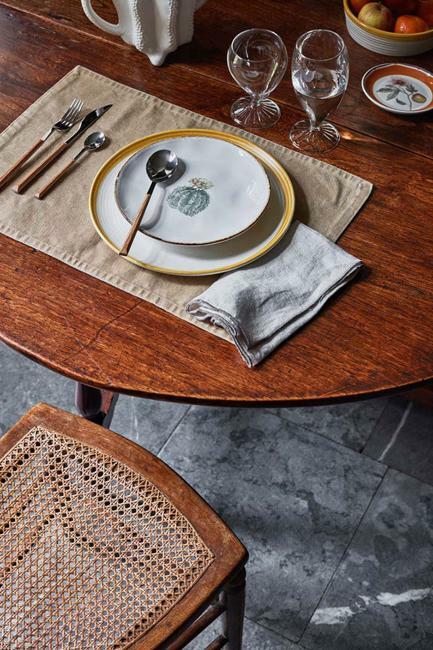 Light sky-blue, metal gray, and beige tones complete the fall decorating color palette. 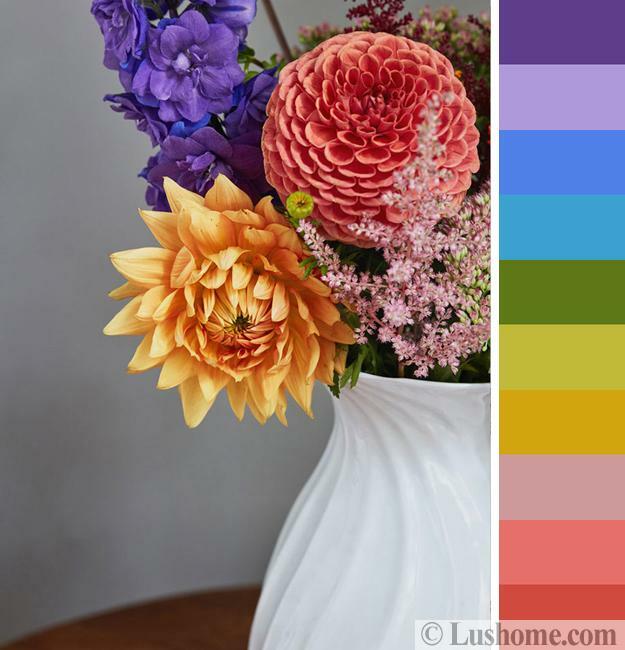 Vibrant hues of these colors make perfect accents to brighten up the fall interior color schemes and balance home decorating. 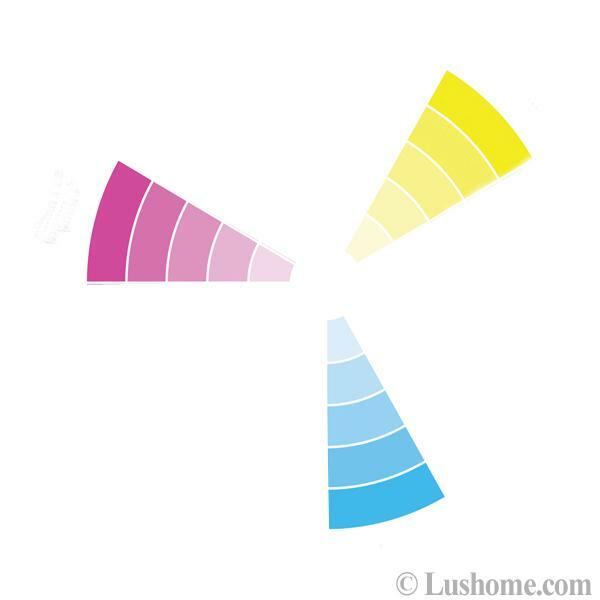 Accents make a huge difference in interior decorating. 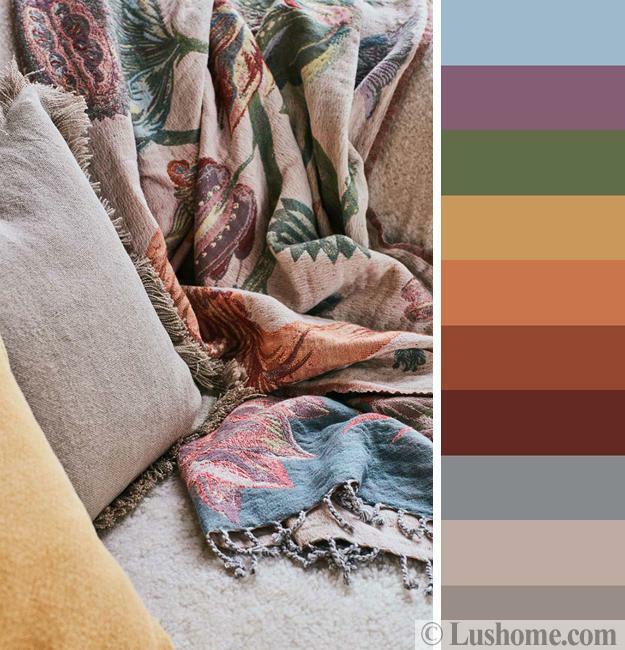 Yellow and orange color shades are gorgeous fall colors that create beautiful, triadic color schemes with green and purple or blue and mauve pink. 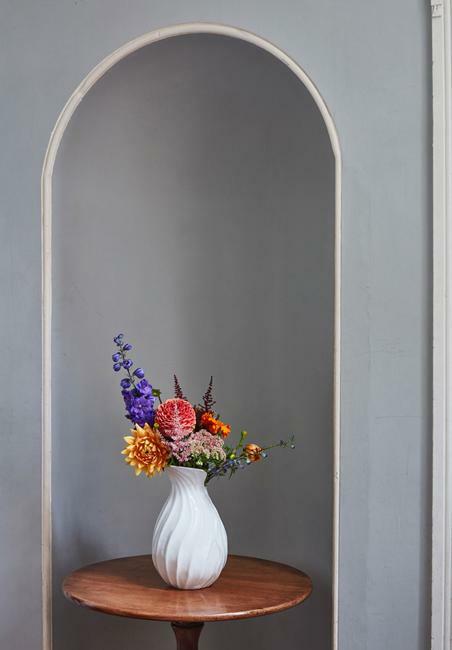 The vibrant accents look cheerful and attractive, enhancing fall decorating in soft pastels and neutral gray, cream, and beige. 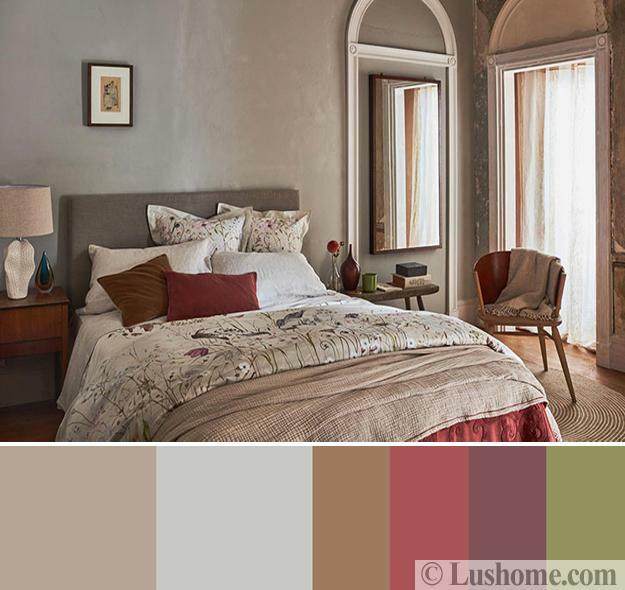 Have a look at how muted tones and shades which look fresh and chic with accents in bright hues of the same color. 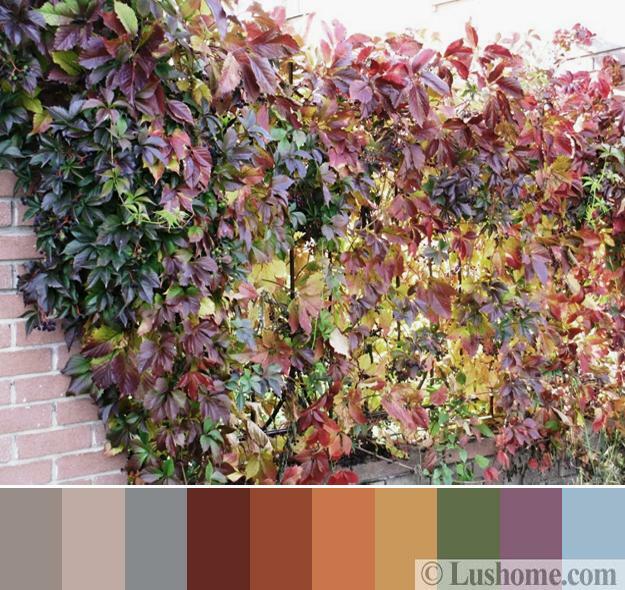 It is a fabulous technique for creating beautiful fall decorating.